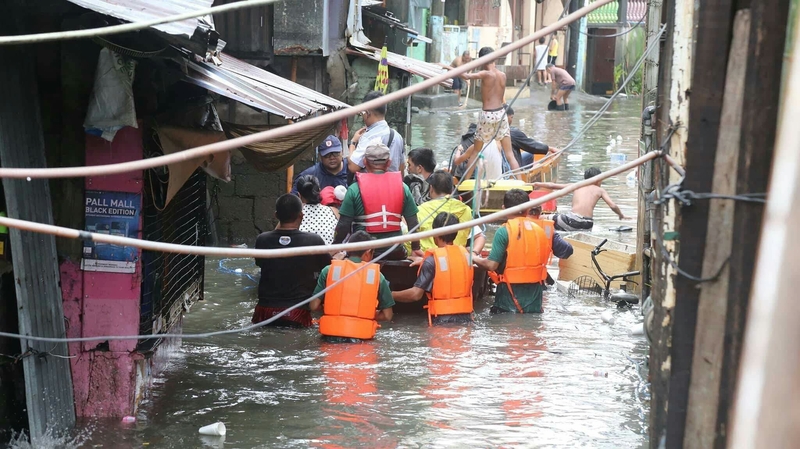 The Pasig River Rehabilitation Commission (PRRC) on July 17, 2018 rescued and evacuated residents living along the river to temporarily evacuate to a safer area as Typhoon #HenryPH caused flooding in low-lying areas. 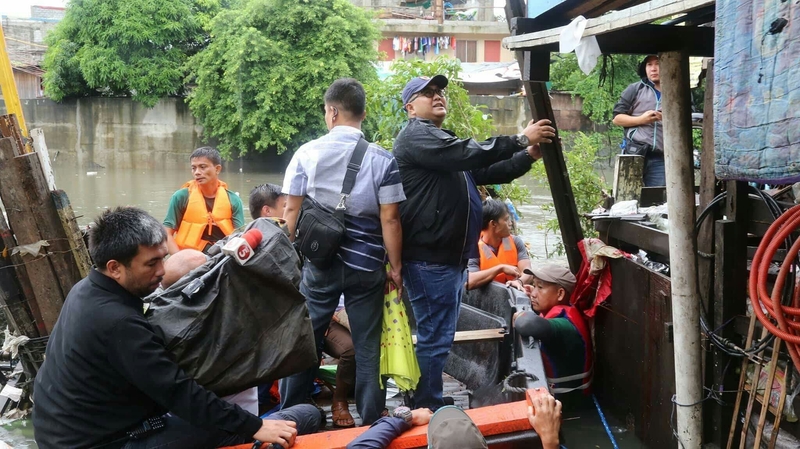 PRRC Executive Director Jose Antonio E. Goitia mobilized the river warriors to assist him in the rescue operations while the river patrols assisted in the monitoring of water level in the other areas of Pasig and San Juan Rivers. Gumamela St., Barangay Roxas District in Quezon City. During the inspection conducted by PRRC, Goitia observed the dangerous current of water in San Juan River. 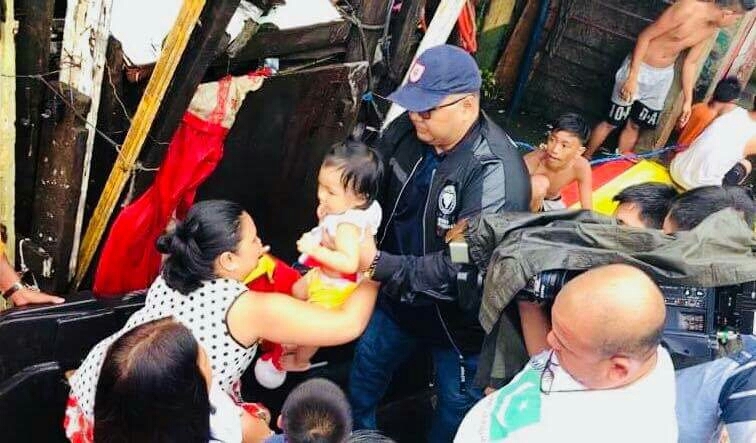 Because of this, Goitia appealed to the residents, who initially refused PRRC’s help, to temporarily evacuate until the heavy rain pours out. The National Disaster Risk Reduction and Management Council (NDRRMC) raised Orange Rainfall Warning in Metro Manila. So true. Wonderful people still exist today. Hope this kind of stories will be just “normal”. Helping hands truelly exist in times of needs. Constantly remind ourselves that were warriors who keeps on fighting for her dreams..